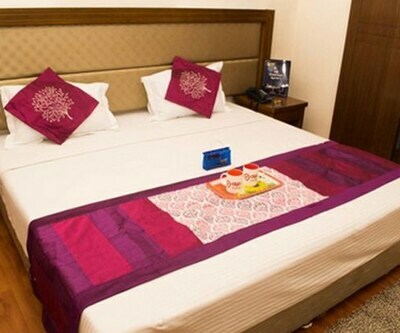 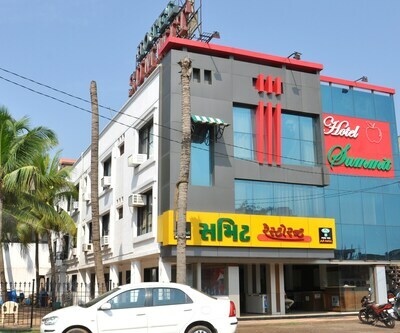 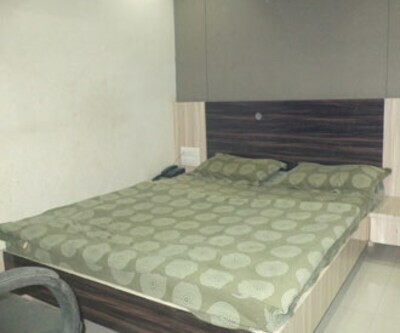 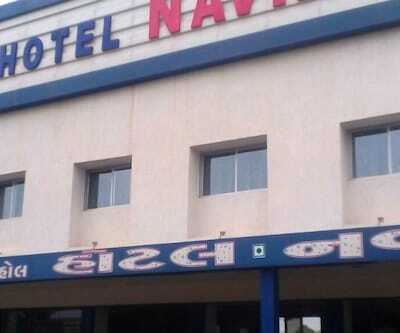 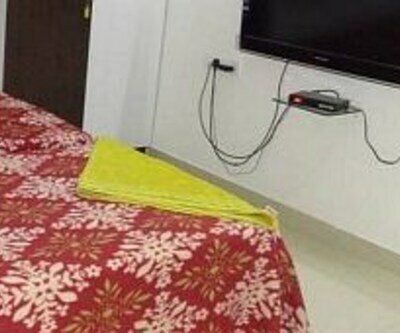 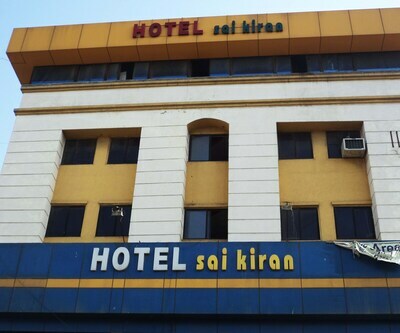 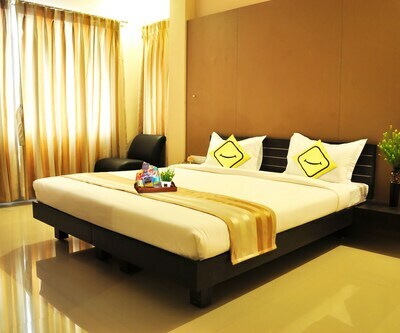 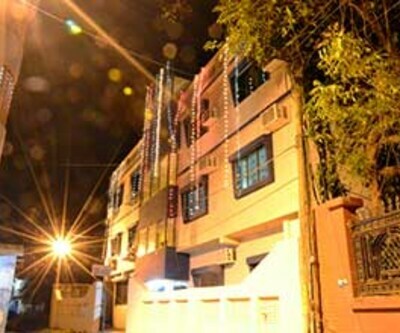 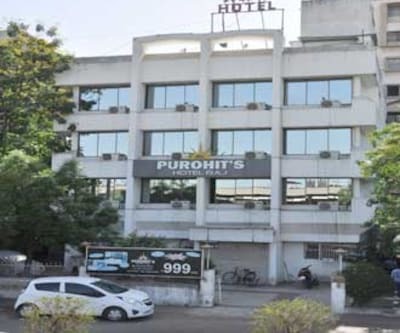 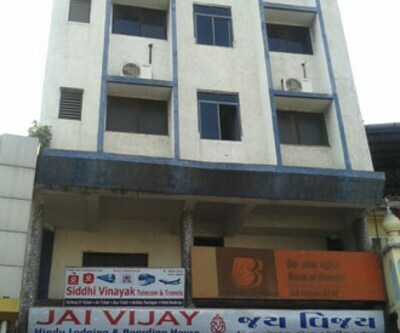 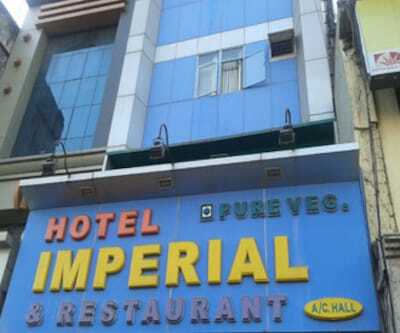 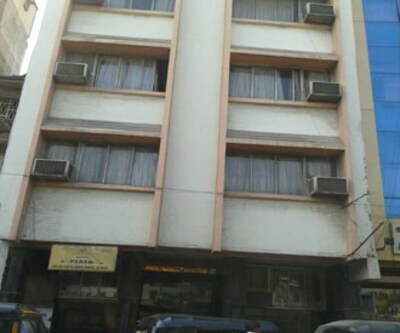 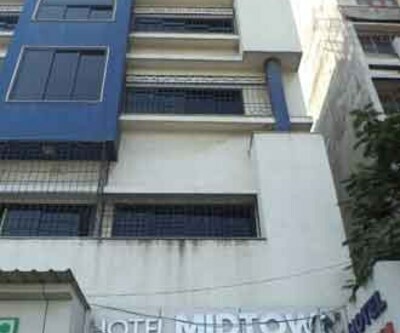 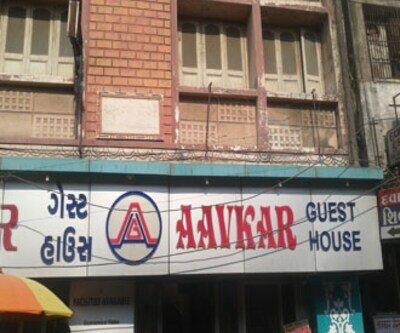 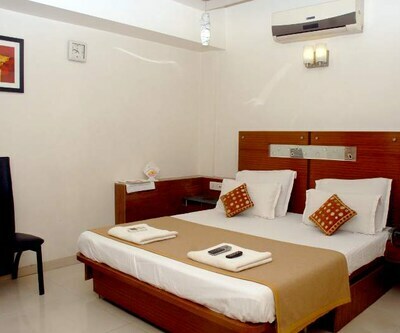 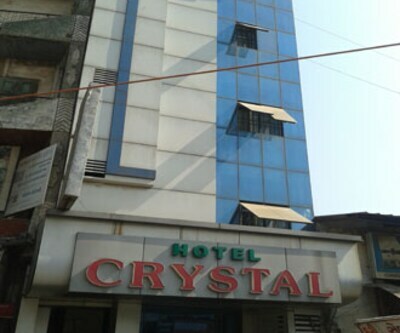 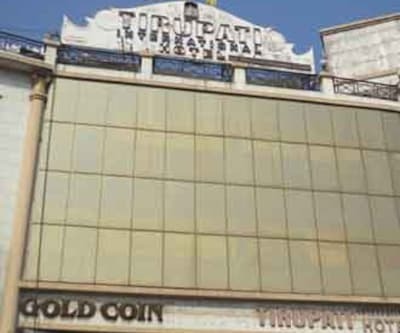 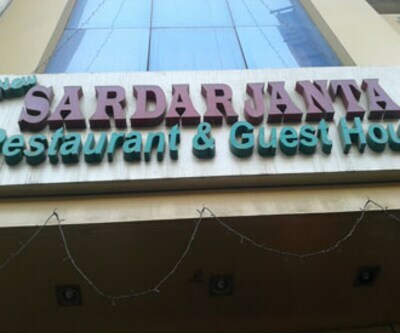 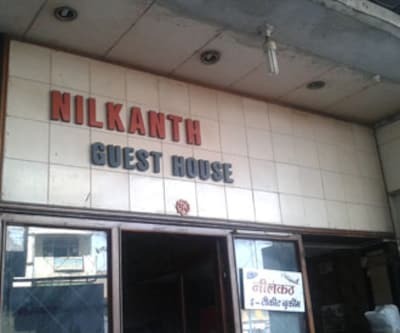 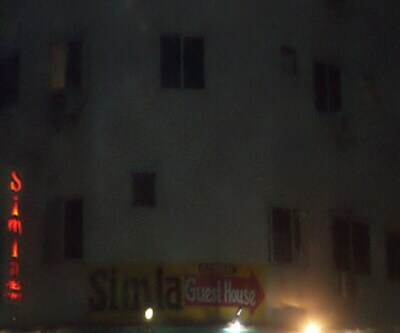 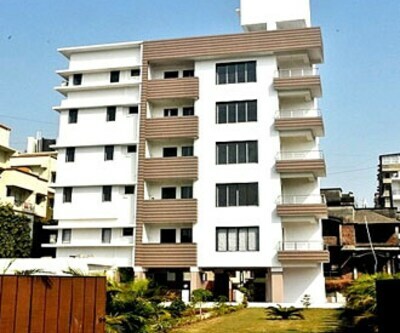 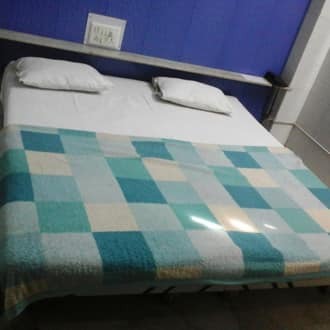 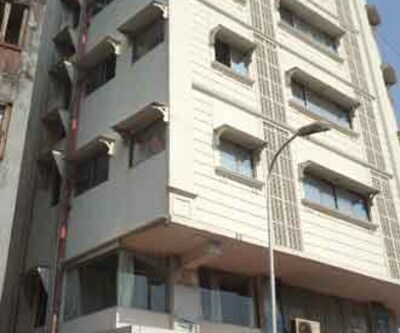 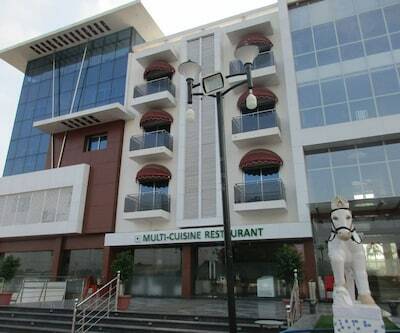 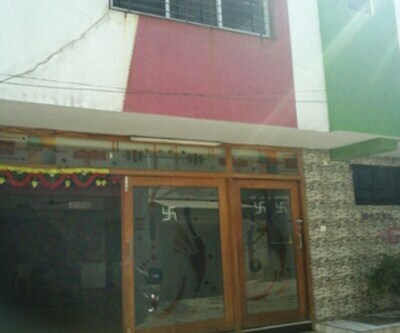 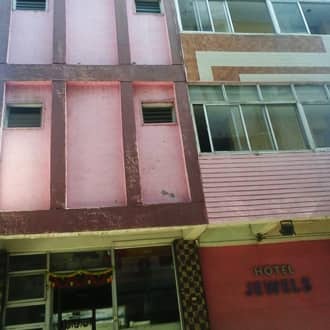 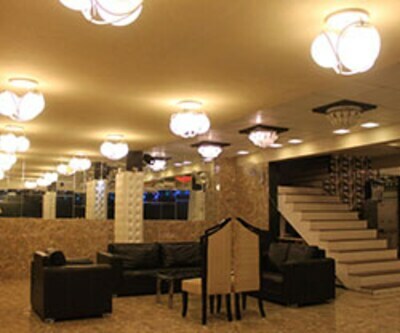 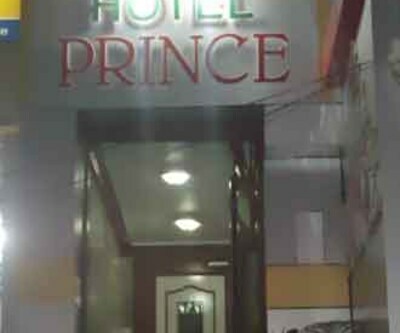 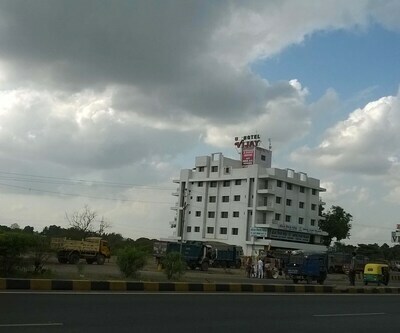 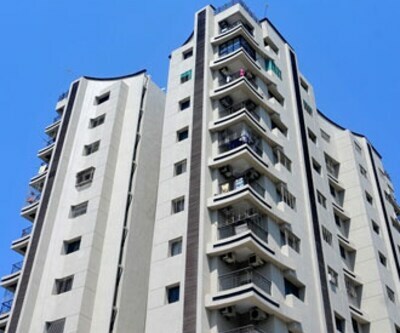 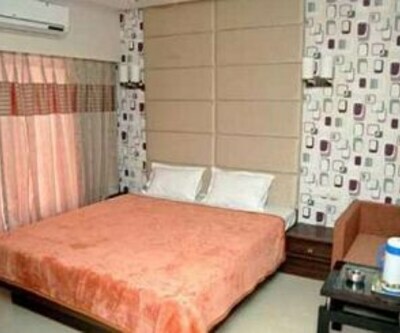 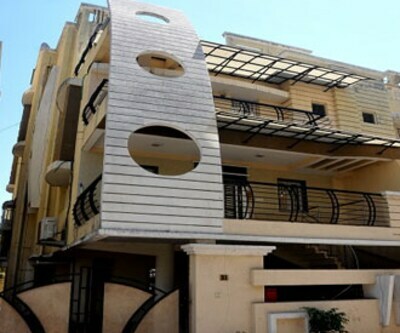 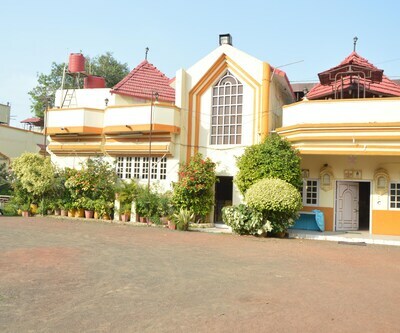 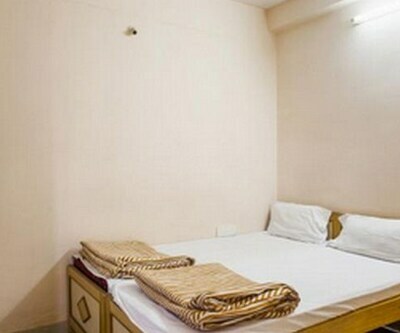 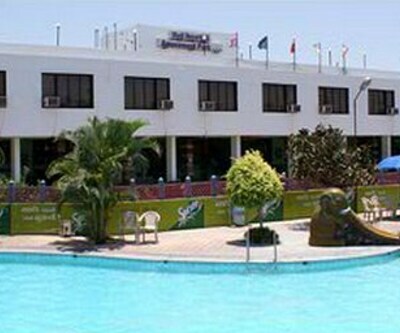 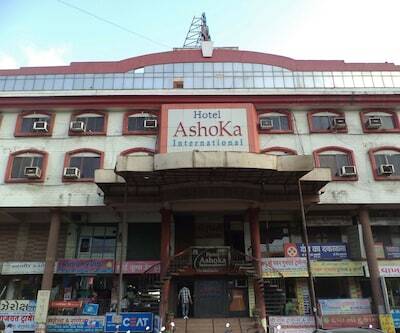 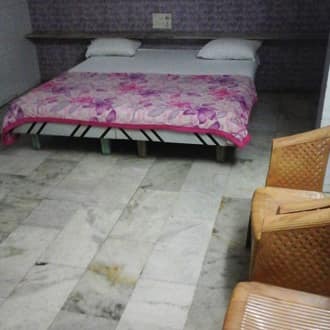 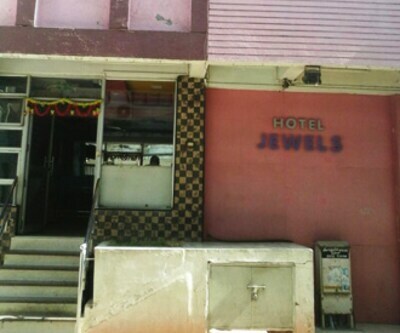 Situated in the splendid city of Surat is Hotel Jewels. 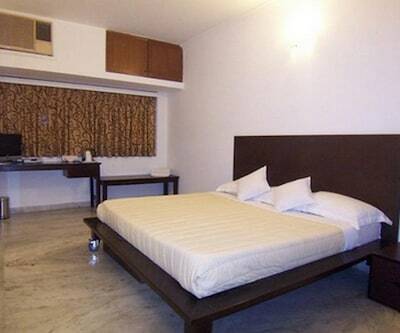 Guests can stay in any of its spacious rooms. 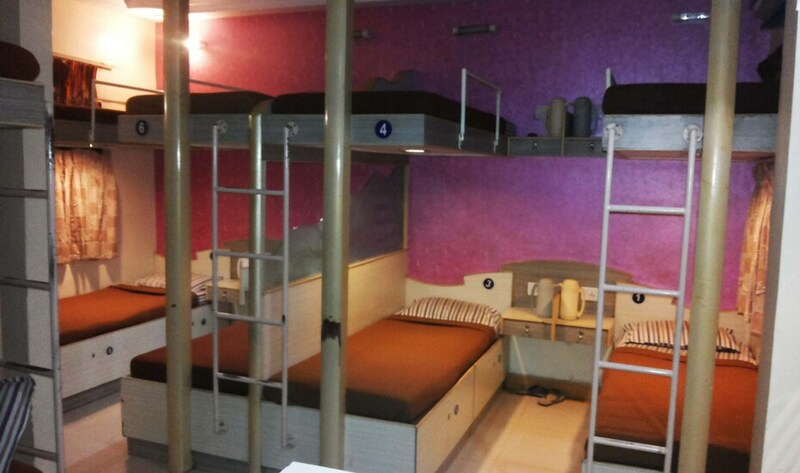 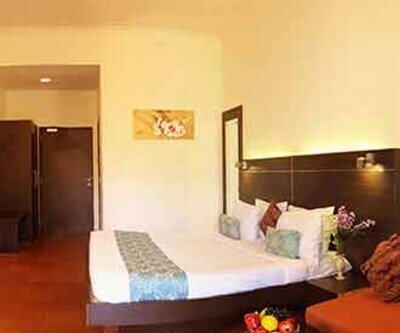 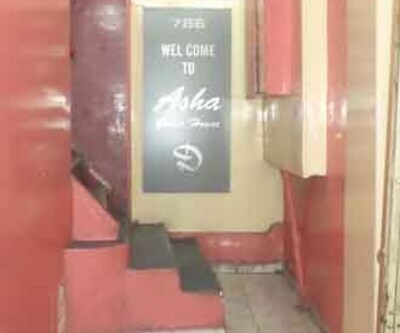 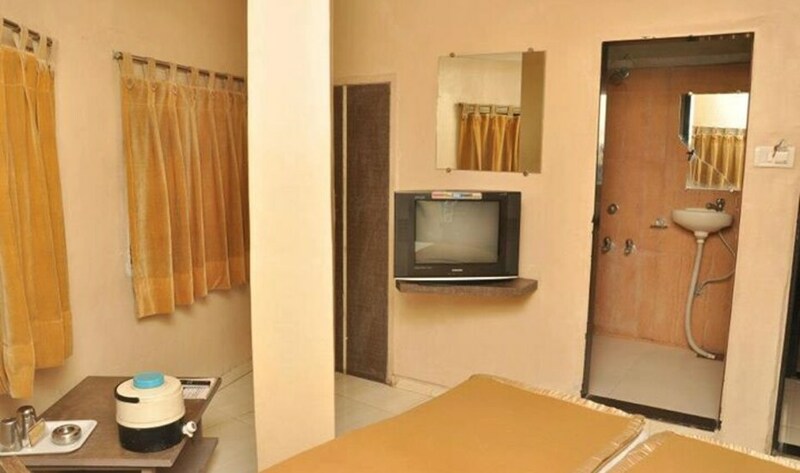 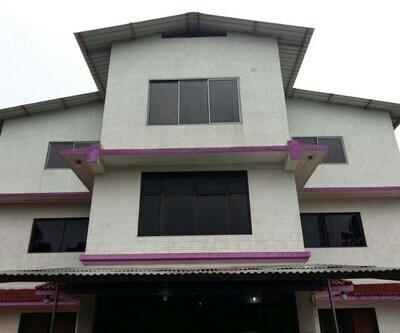 All these rooms are well-set with comfortable beds and TV set with premium channels to watch your favorite shows. 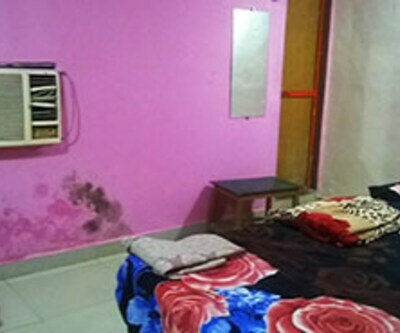 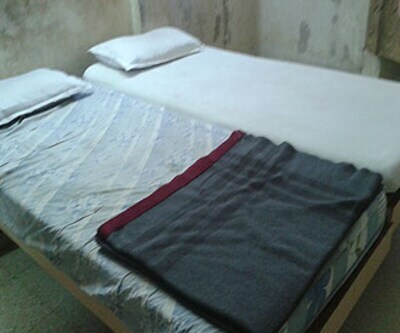 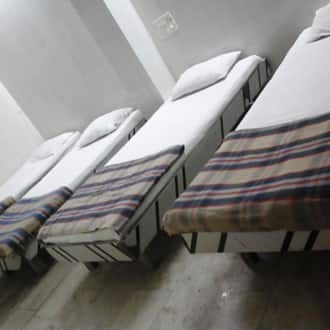 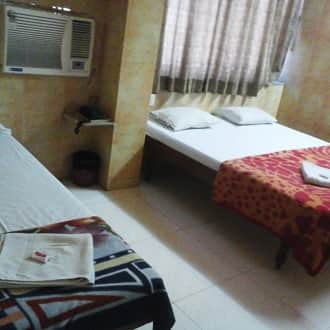 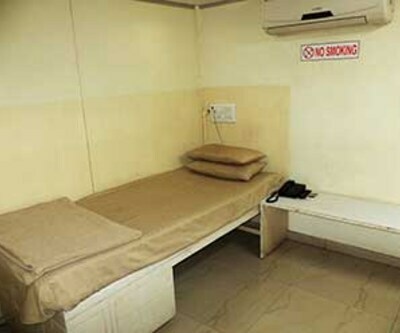 A tidy attached bathroom with steady supply of hot/cold water is also available in these rooms. 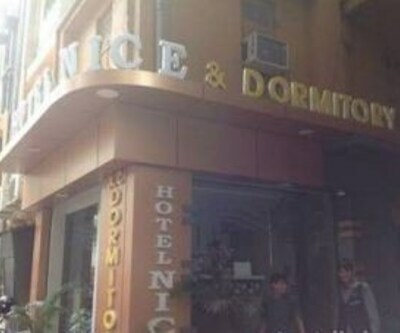 This budget property offers healthy breakfast services every morning. 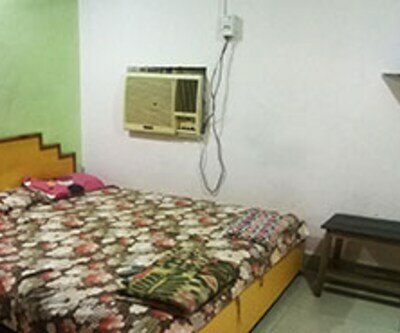 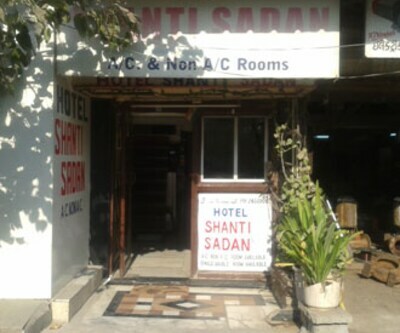 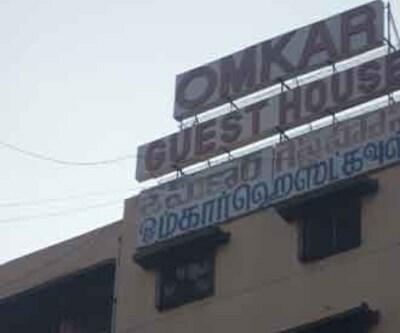 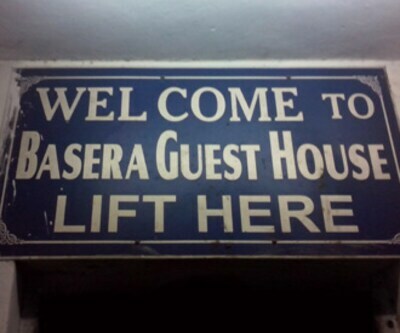 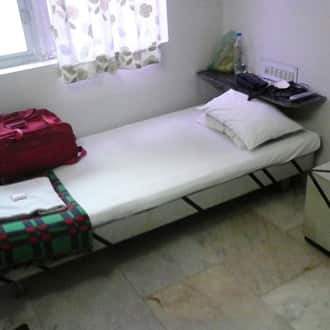 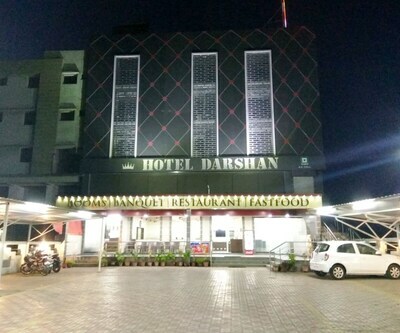 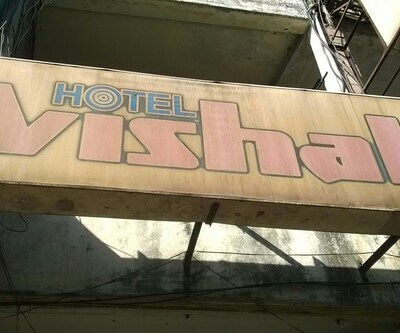 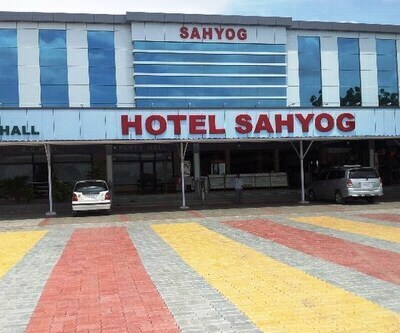 Tourists can take pleasure of modern hotel facilities like daily newspapers, quick laundry service and many such basic comforts. 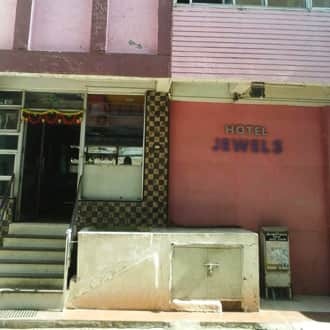 Onsite parking is complimentary here. 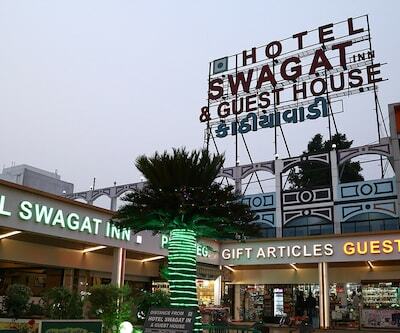 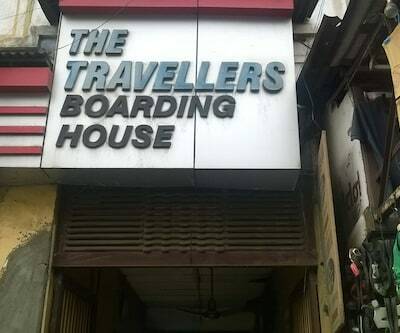 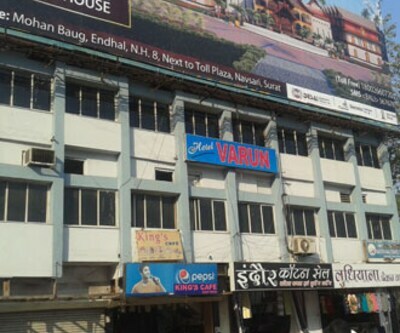 The travel desk provides a complete guide to explore the eye-pleasing sights of Surat.